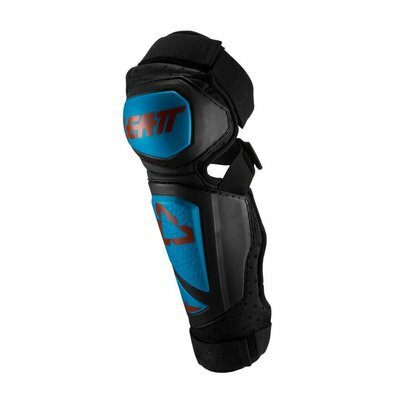 Hard-shell, extended length design with 3DF impact foam that offers premium protection. 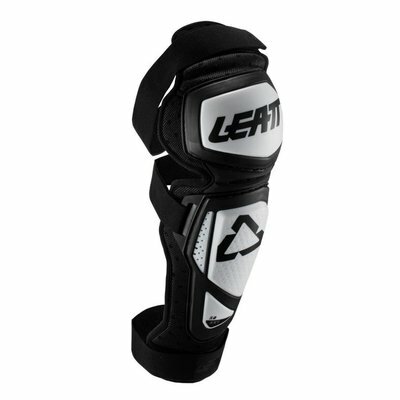 No sock/sleeve and we’ve used a strap system to make taking these on and off easier and possible over pants. 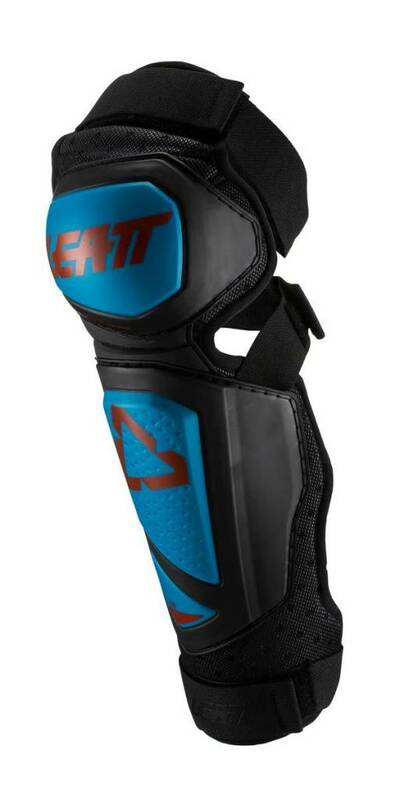 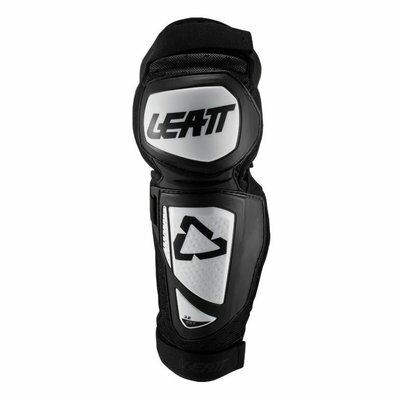 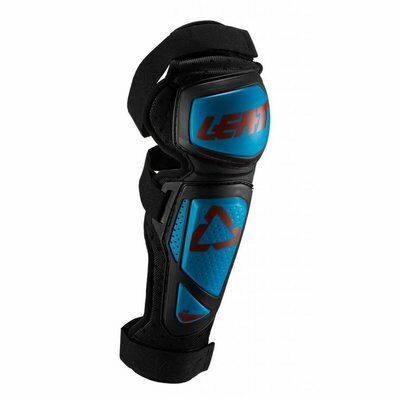 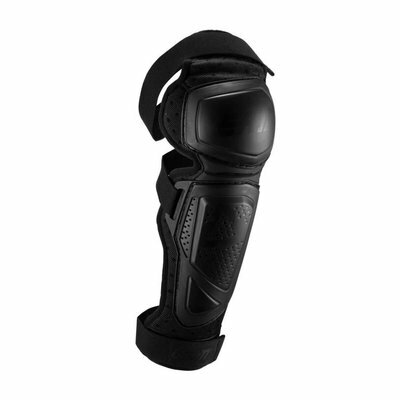 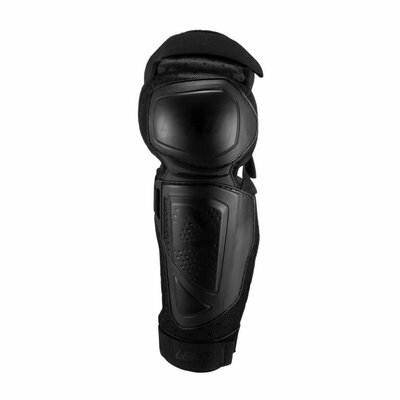 Now with a new slimmer knee pad profile and improved sliding surface, it offers a great fit with ergonomic left/right shapes. 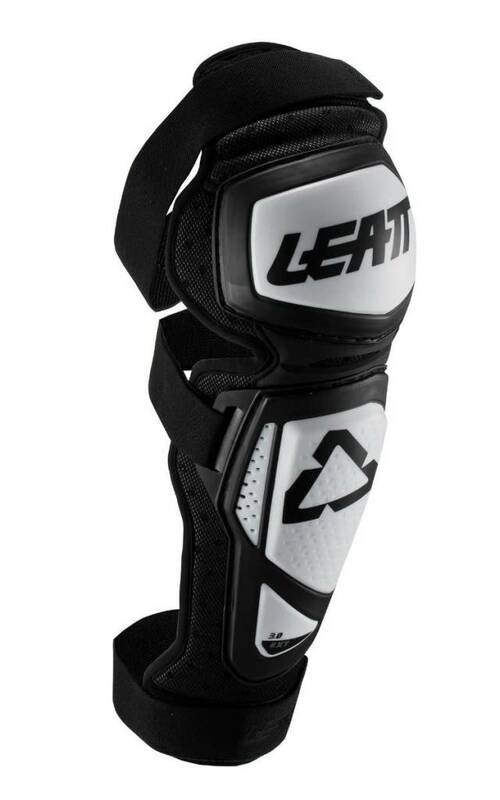 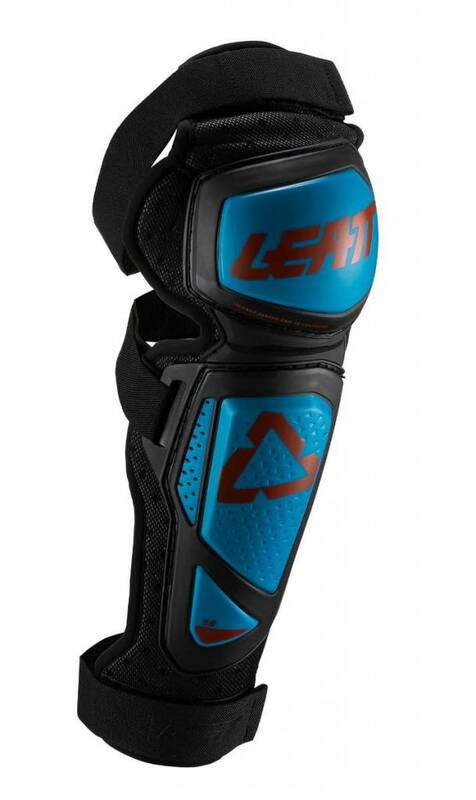 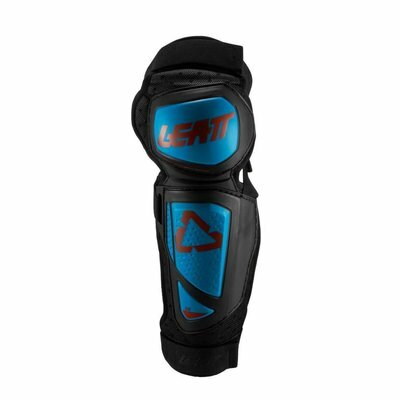 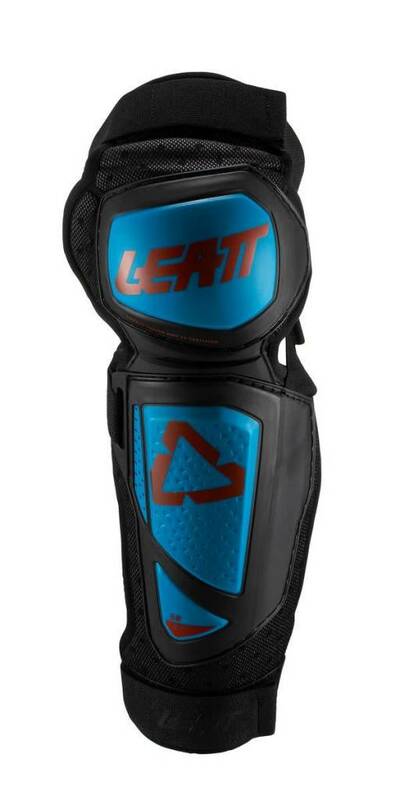 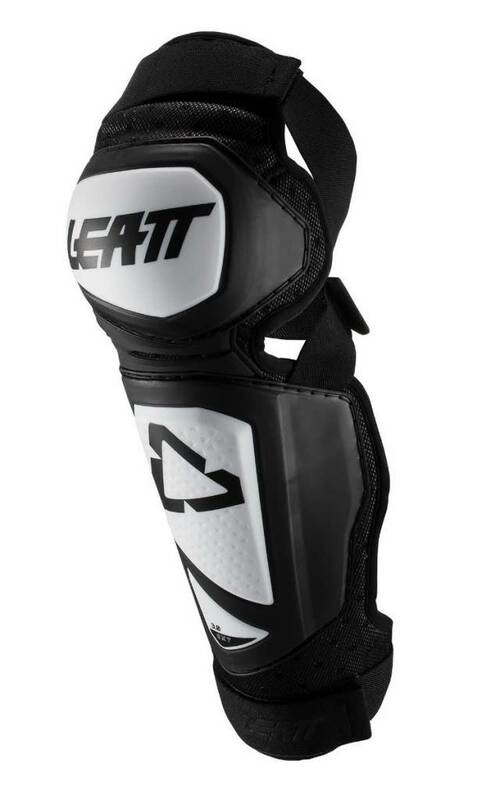 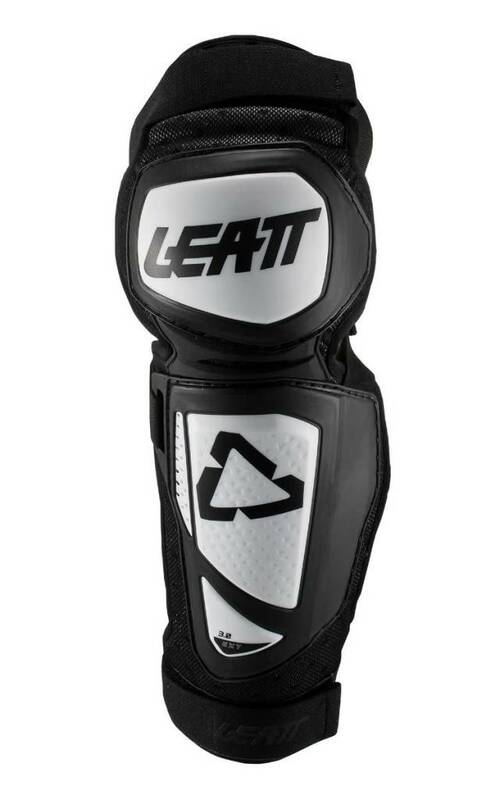 CE tested and certified protection that scores a total of 20 points in the Leatt protection rating system. 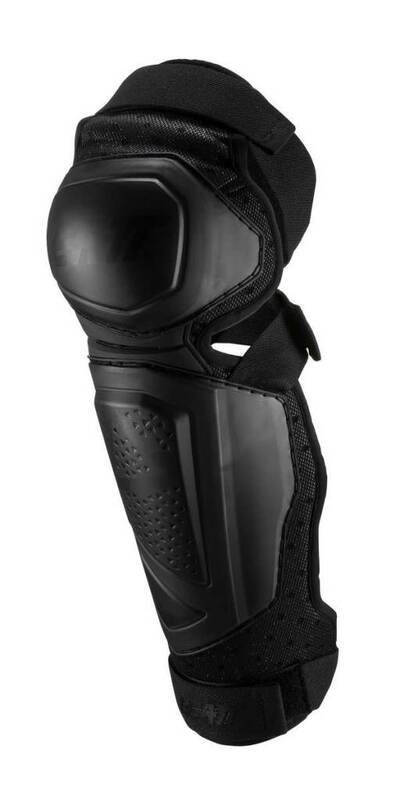 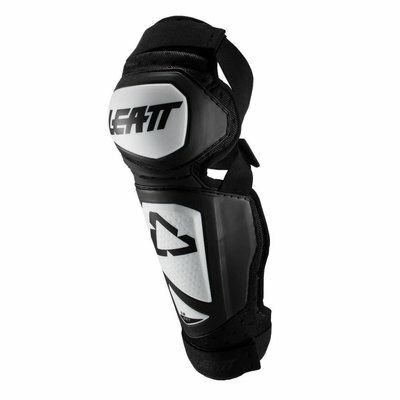 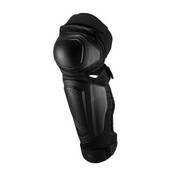 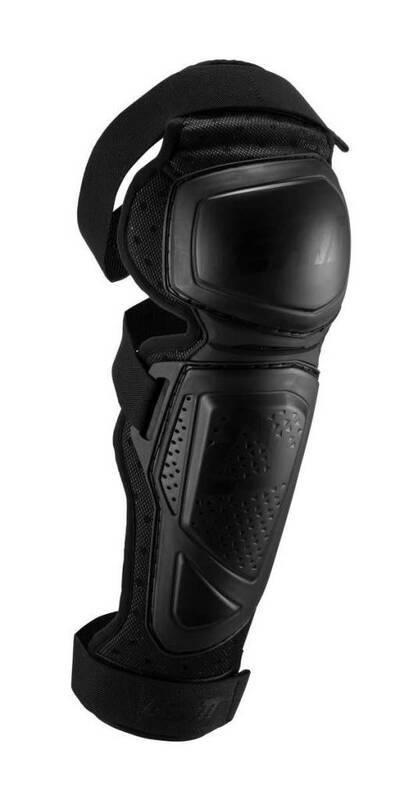 Next step up in protection level is the knee and shin guard EXT with a score of 21 points.